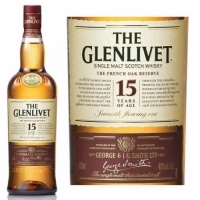 The Glenlivet distillery is a Speyside distillery in Moray, Scotland that produces one of the best malts in the world. 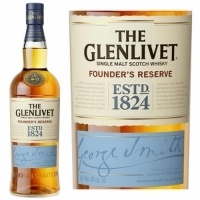 It was founded in 1824 by George Smith. 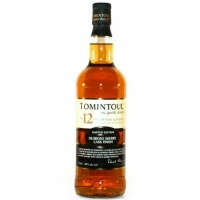 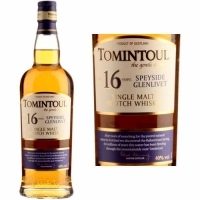 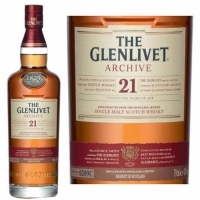 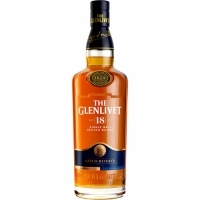 Today, Glenlivet distillery is owned by a French beverage company called Pernod Ricard that oversees its production. Glenlivet distillery uses lantern shaped stills with long and narrow necks that result in a light tasting spirit. 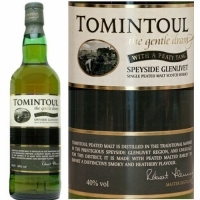 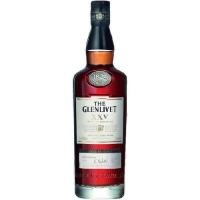 Glenlivet is the second most popular single malt whisky, after Glenfiddich. 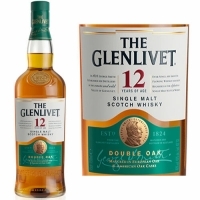 As per 2016, there are 13 ranges of Glenlivet whiskies.